Yasra Daud Khoker wrote, “A wall as an unnatural barrier, a divider and a separator- have all been seen and experienced by us. 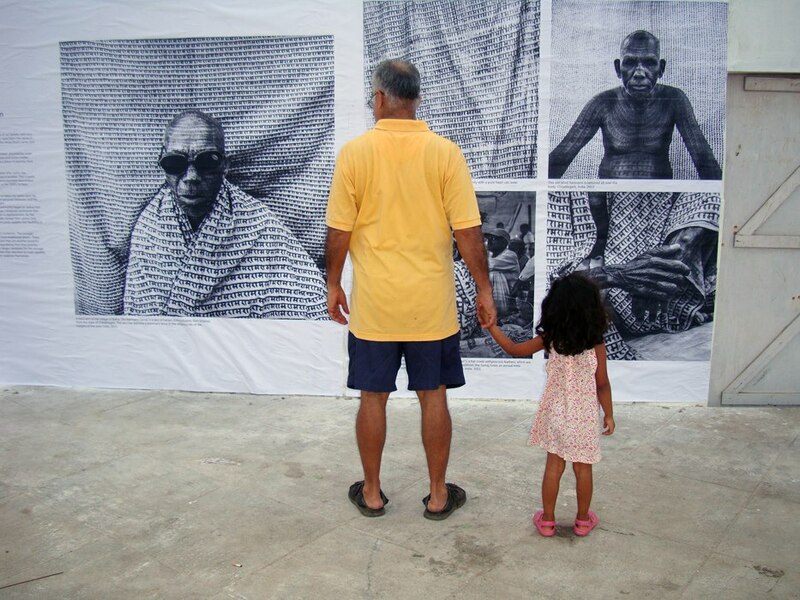 Here, through the Pondy ART wall, we are given the chance of assimilating people, of celebrating ourselves and of looking beyond self-created barriers and partitions. Why would anyone deny us that?” Yasra Khoker writes regularly on Art and Architecture. We lost this wall. But we know we can find another one with time, effort and because of your support. So, in fact, in the end, the loss is more than worth what Pondy ART has won as a result. Thank you ALL for your letters, messages, shares and likes. Previous Previous post: Pondy ART at RISK!